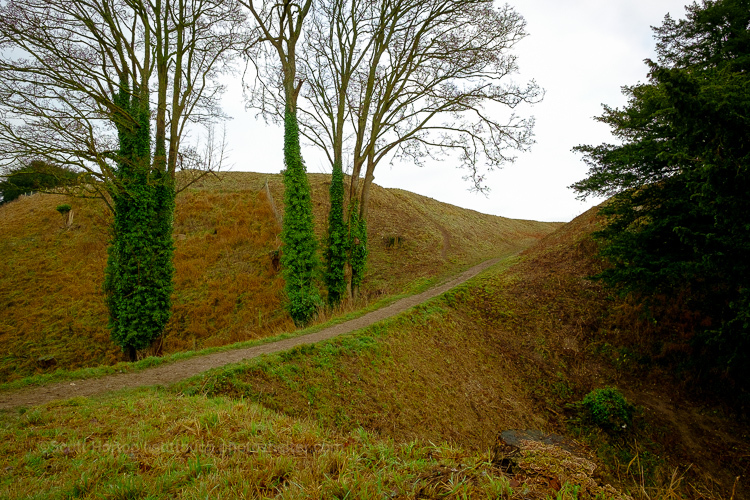 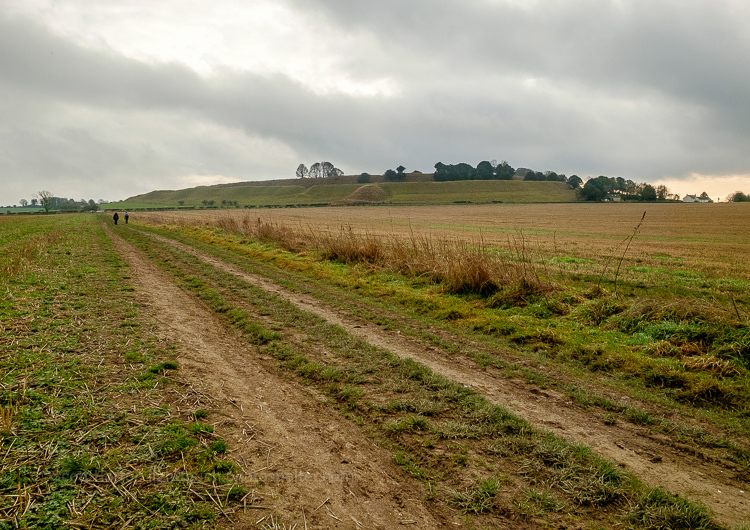 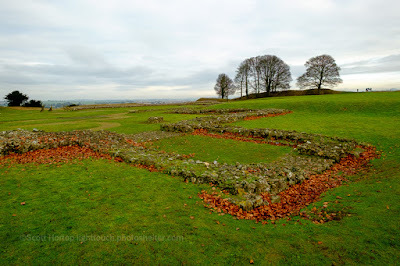 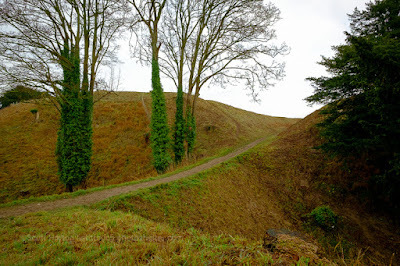 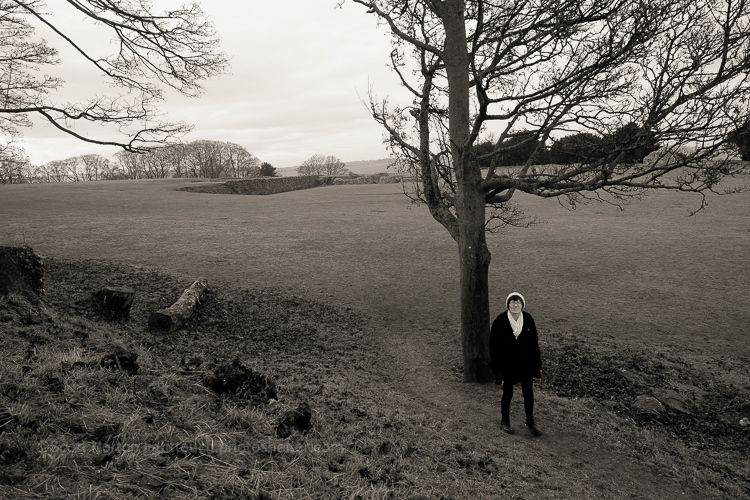 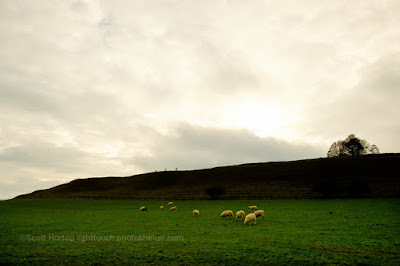 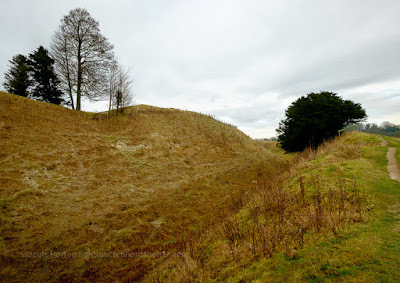 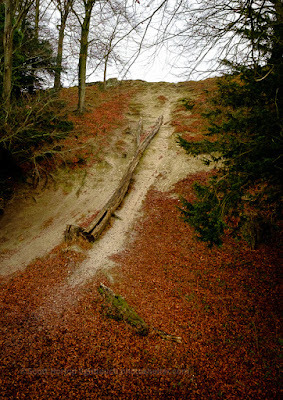 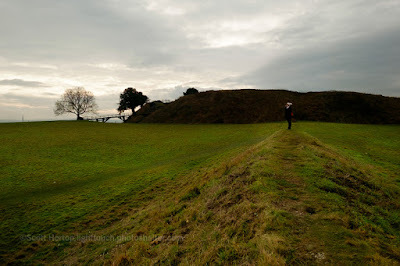 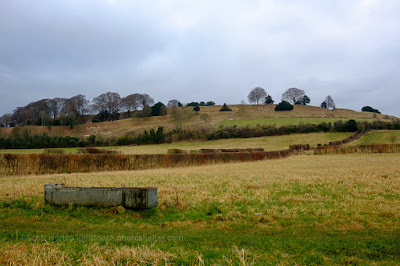 The iron age hill fort of Old Sarum is situated on the outskirts of the town of Salisbury, Wiltshire above the campsite where we chose to spend the new year's eve of 2016 heading into 2017. 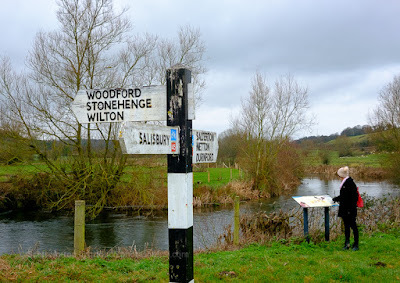 Temperatures were not going to head below zero and the weather was going to be dry (if dull) so we decided to do something a little different for the new year so that it was not an option to watch Jules Holland yet again on TV. 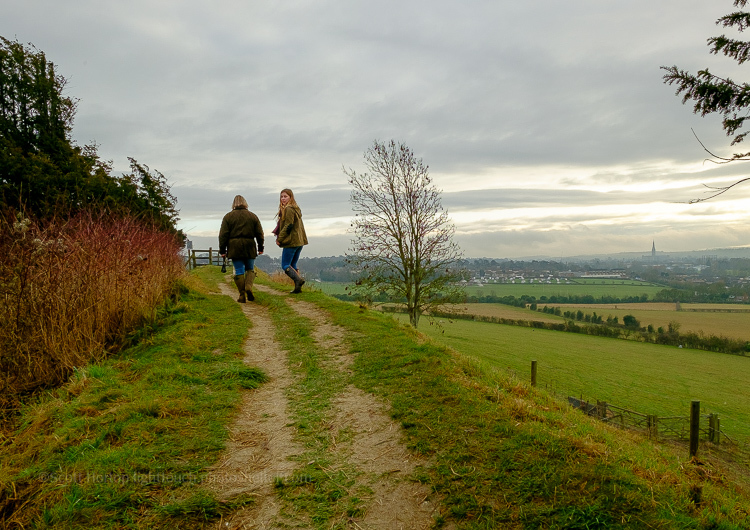 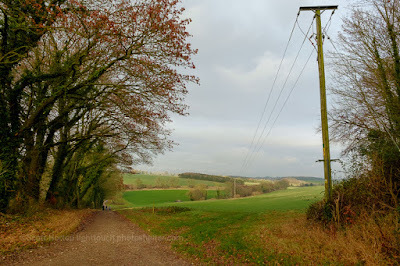 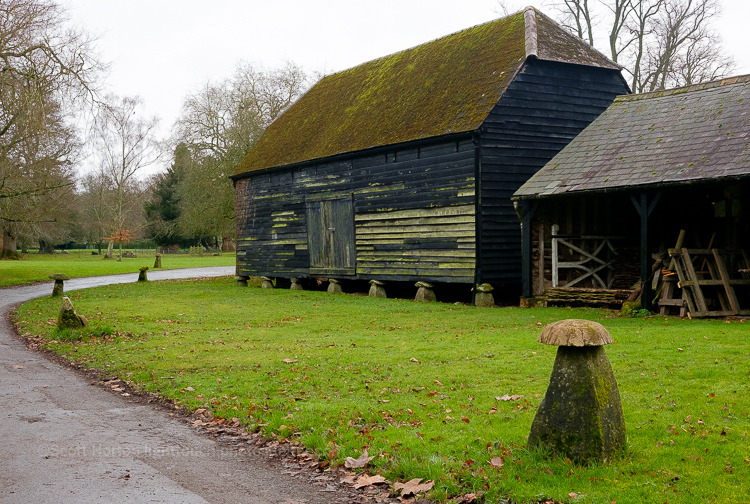 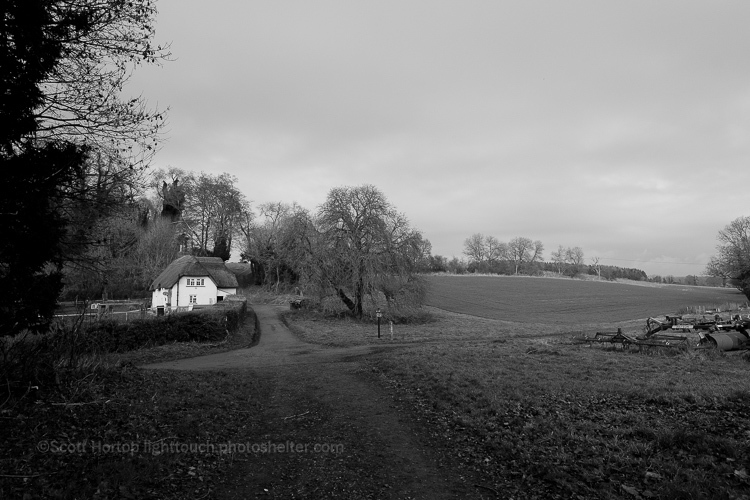 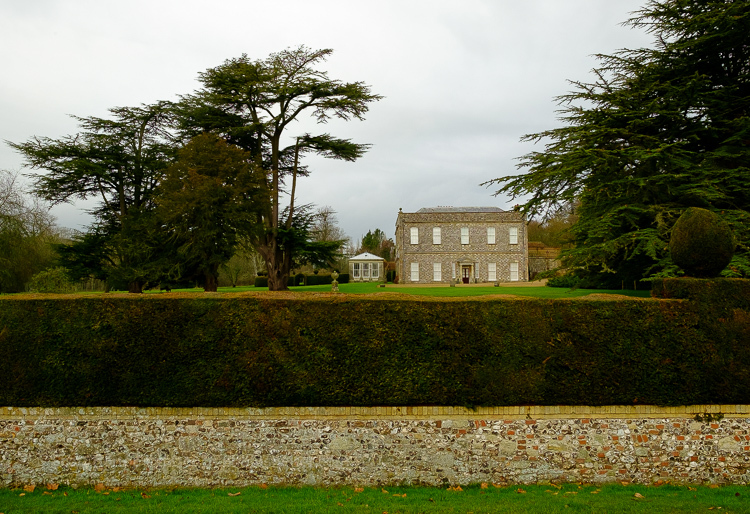 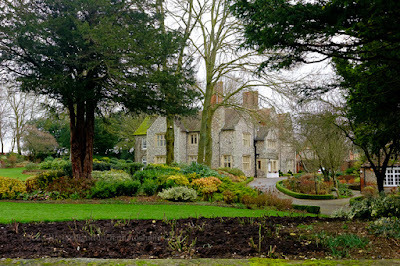 I've set up a new gallery of photos from Wiltshire, currently only featuring photos from the outskirts of Salisbury that we encountered on our New Years Eve walk. She looked back, at the right moment? 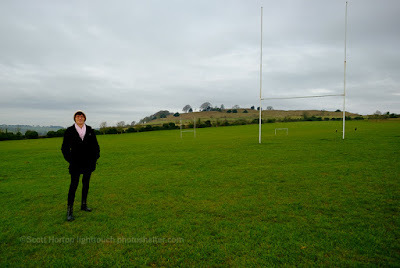 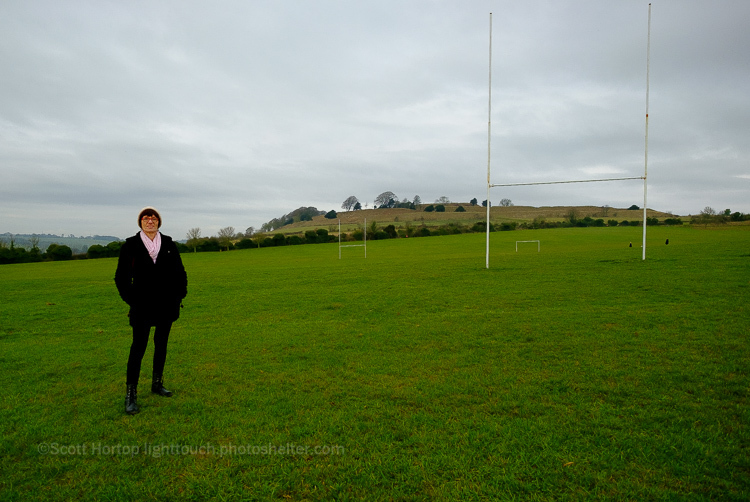 View across the fields just below the Old Sarum hill fort outside Salisbury where the "Parliament Tree" once stood, the location where just a handful of electors would elect two MPs in one of England's most notorious 'rotten boroughs'. 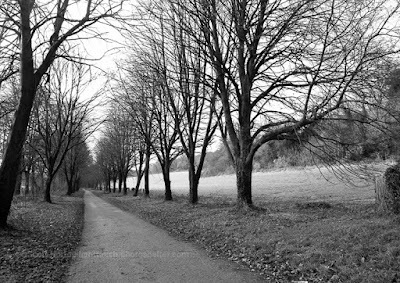 Back to base. 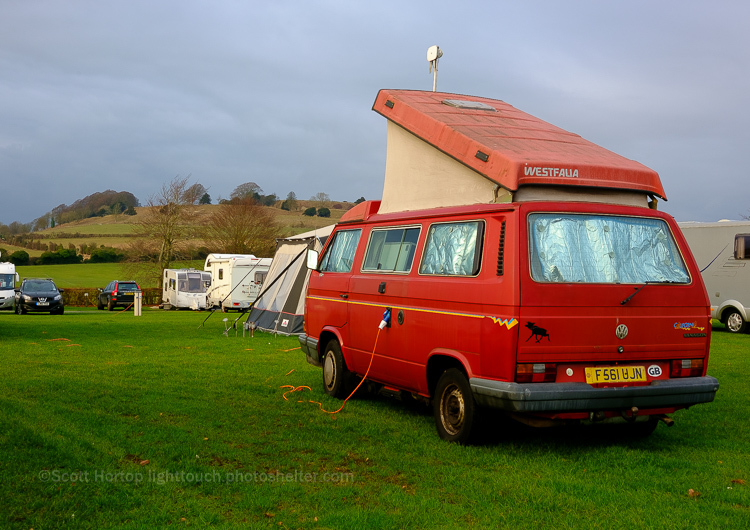 Our VW T25 Westfalia campervan just below the Old Sarum hill fort. 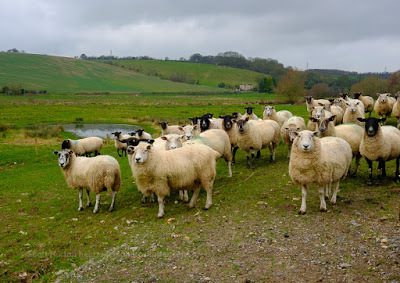 all are those so beautiful.